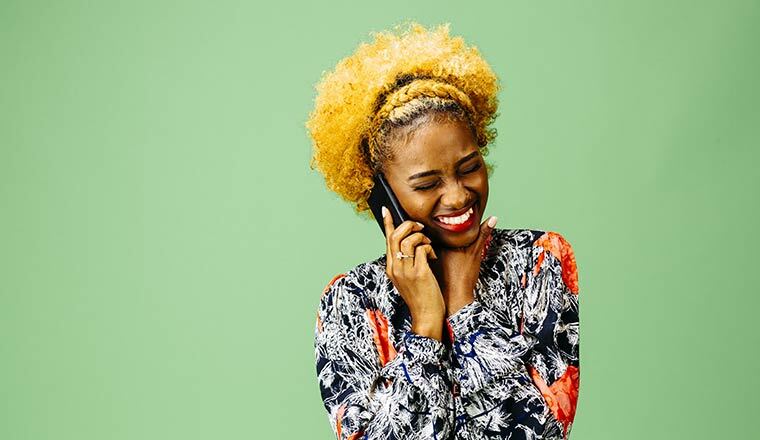 New research from NewVoiceMedia reveals that three-quarters of consumers prefer to have their customer service enquiries handled by a live agent over self-service options or a chatbot. Chatbots can provide customers with quick answers to frequently asked questions or issues, and the survey notes the benefit of chatbots for certain interactions, such as 24/7 service. According to the survey, top concerns for using chatbots for service include: lack of understanding of the issue (65 percent); inability to solve complex issues (63 percent) or to get answers to simple questions (49 percent); and lack of a personal service experience (45 percent). Though 48 percent of respondents indicated they would be willing to use chatbots for service – versus the 38 percent who wouldn’t – 46 percent also felt that bots keep them from reaching a live person. When asked about transactions for which they would not feel comfortable using a chatbot, a significant majority of respondents said large banking (82 percent), medical enquiries (75 percent) and small banking (60 percent). For frequently asked questions or common issues, however, chatbots can add efficiencies to the live agent’s day, freeing them to provide the extra care and time to more complex issues and to the customers who really need it. “When a situation becomes emotional or complex, people want to engage with people,” says Dennis Fois, President of NewVoiceMedia. A cloud contact centre solution presents businesses with the opportunity to take advantage of emerging technologies such as bots and AI technology, without losing that personal touch, creating a better customer experience. The key is providing customers with the right balance of personalised, white-glove service by a live agent when they have the need for deeper, more complex customer care, while also giving them the ability to get quick answers to basic questions provided by chatbots through a variety of communications channels – chat, voice, SMS, or social messaging. 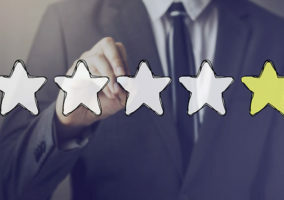 Customers prefer live agents for technical support (91 percent), getting a quick response in an emergency (89 percent), making a complaint (86 percent), buying an expensive item (82 percent), purchase inquiries (79 percent), returns and cancellations (73 percent), booking appointments and reservations (59 percent), and paying a bill (54 percent). However, when asked about buying a basic item, 56 percent would choose a chatbot over a live interaction. The top benefit cited for dealing with chatbots was 24-hour service. Younger respondents (aged 18–44) were more open to using chatbots overall and across the individual scenarios compared to older consumers (aged 45–60+). In fact, 52 percent of those aged 60 and older would be unwilling to use chatbots for service at all. This research follows NewVoiceMedia’s Serial Switchers Swayed by Sentiment study, in which nearly half of respondents (48 percent) considered calls to be the quickest way of resolving an issue. 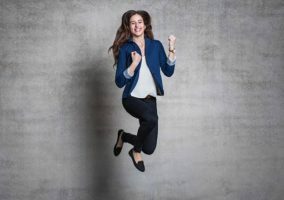 The survey also found that the top reasons customers leave a business due to poor service are feeling unappreciated (36 percent) and not being able to speak to a person (26 percent), but that 63 percent would be more likely to return to a business if they felt they’d made a positive emotional connection with a customer service agent. Follow the link to download a full copy of the NewVoiceMedia survey.